Happy New Year, loyal readers! What? A bit late? Well… yes. It is. And I’m sorry for the delay. 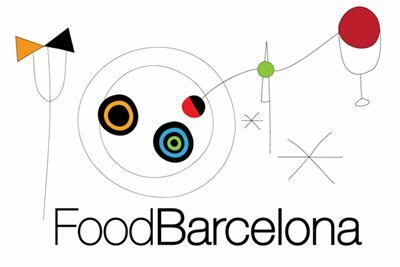 FoodBarcelona’s Christmas break went on longer than anticipated due to some unavoidable and unwelcome real life circumstances. This means that the first few posts of this year will be shorter than usual and based on review visits made in November and December last year but they ARE coming soon. Thanks to all of you who asked where I was. And to those who didn’t – well, I sincerely hope you’re proud of yourselves. Anyway, I’m back! Stand back from the ledge, soothe your troubled brow and dial the DEFCON back to five. The usual spotty service and unreliable posting schedule will soon be resumed. Expect more long-winded restaurant reviews coming your way in the next few days. For the year ahead, there are lots of exciting new places in Barcelona and further afield on my to-visit list, some old favourites demanding an update, Spanish and Catalan recipe books to be reviewed, a new Barcelona guide book in the pipeline and some newspaper articles filed and awaiting publication. I hope you enjoy it all! Happy to see you are back.